Sketch 5! — Smartmouth Comedy Co. Sketch 5! 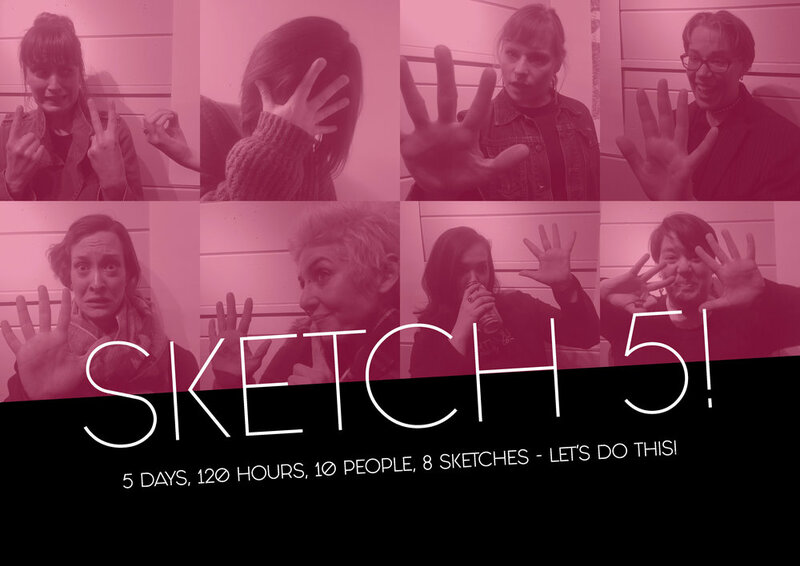 Our newest sketch show takes place on the 5th Saturday of every month (3 times a year). 10 talented writer/performer/directors have 5 days to write and mount 8 sketches based on randomly selected props and locations. Interested in participating? Email Smartmouthcomedyco@gmail.com with a sample of your writing and your performance resume. Check back for show dates!